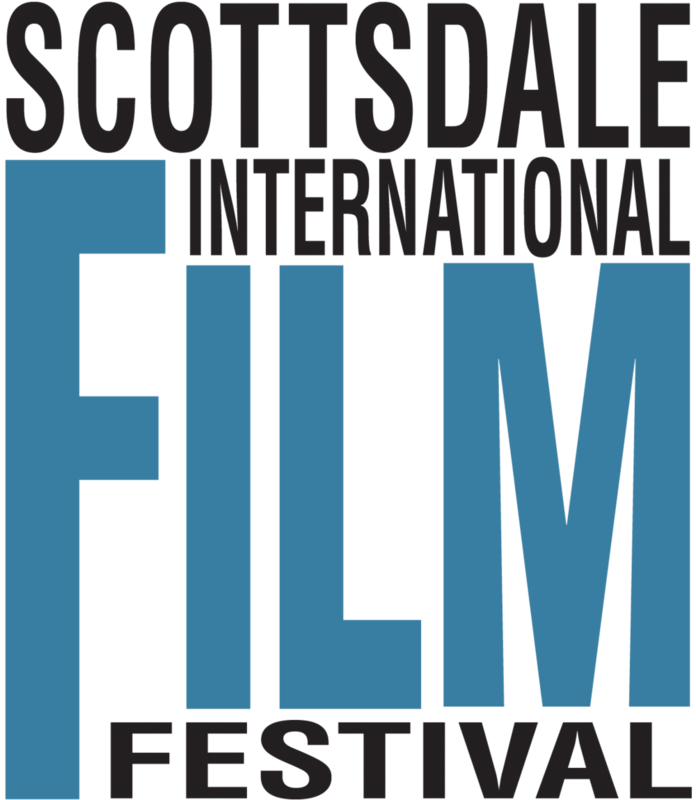 The Swedish biopic "Becoming Astrid" will screen at Scottsdale International Film Festival. It will be in Swedish with english subtitles. 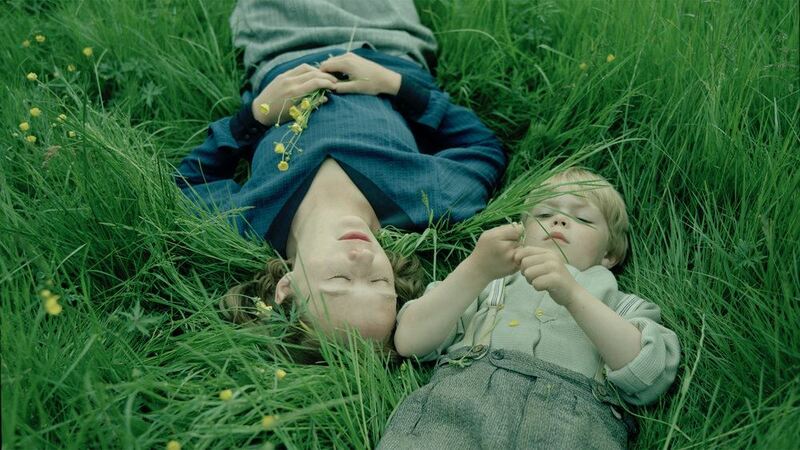 The early life of Astrid Lindgren, the internationally beloved creator of Pippi Longstocking, is recounted in this period drama. By the tender age of 18, Astrid’s talent as a writer had become apparent, earning her an internship at the local newspaper in Vimmerby, Sweden, working for charismatic editor Reinhold Blomberg, who shared her belief in freedom, modernity and the future. Astrid’s gifts are promoted and her writing flourishes, but she also begins an intimate relationship with Blomberg. When Astrid becomes pregnant, Blomberg can’t marry her. He’s already the father of seven and in the middle of a messy divorce. Unwilling to bring shame on her devoutly religious parents, Astrid leaves her life behind in order to care for herself and her son on her own. This decision transforms her into one of the most inspiring women of our age, a young woman who, despite the expectations of her time, breaks free from society's norms to follow her heart. For tickets - click here! PS. This movie screening is not arranged by SACC Arizona or SWEA Arizona, we just wanted you to know about it.